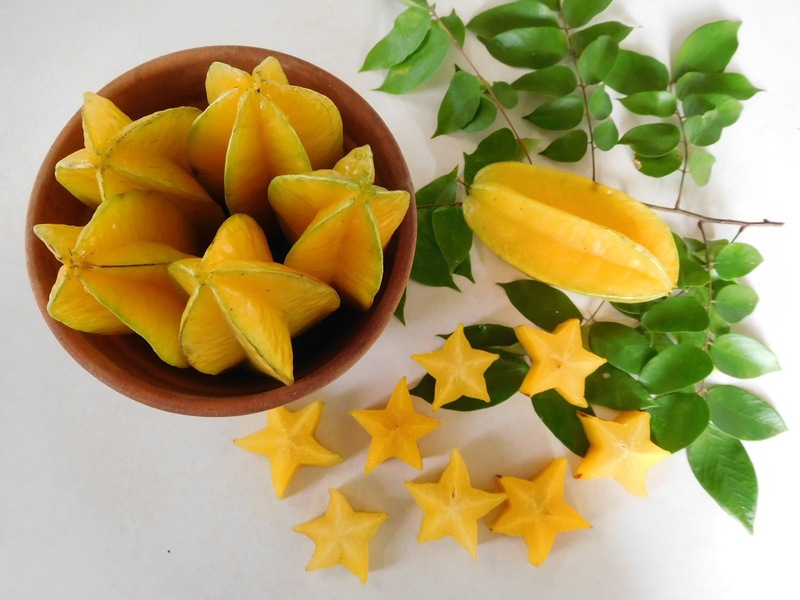 We are really enjoying these fabulous carambolas - Daleys Sweet Gold Carambola Star Fruit Tree, it is one of our home grown selections that produces an abundant crop of sweet, juicy, medium sized fruit. Best eaten fresh, straight off the tree. We'd love it if you would like to share with us whatever it is you are enjoying out of your home orchard. Yes we send fruit trees and many non-fruiting plants to WA about 3-5 times per year. If you are part of our email list with a WA postcode (must be: 6000-6999 ) then we will send you an email and SMS to say that we will be taking orders for 2 weeks to WA. You can then look at our list of plants that we have approved to be sent to WA. 2. How does the 2 week Ordering Window Work? Week 3: We send a list of the plants you ordered to the DPI to confirm they are ok.
Week 4: We organise for a DPI officer to visit our nursery and check your plants. 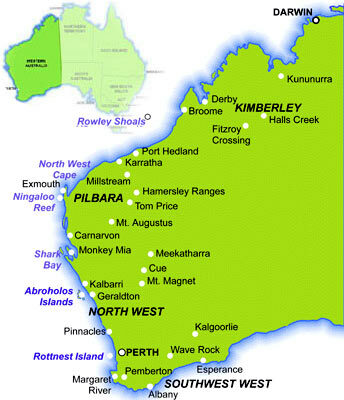 Week 5: Your order will arrive at your home in Western Australia (WA). 3. What Date is your next WA 2 week ordering window? We do not give out exact dates until we have been in communication with the DPI official to organise a date that suits both them and us and also we look at the long range weather forecast. Once this date is set we will then send out emails to everyone on our WA list ( explained in Number 1 above) You may also like to look back through our history of WA dispatch dates. 4. Can I Pre Purchase or Reserve Plants before the WA 2 week ordering window? 5. How Much is Freight? 6. What plants can you send to WA? However please note that this list is always changing and only plants that are in stock during our WA 2 week dispatch window will be able to be sent to WA. Using the search feature find the plant that you will be interested in having sent to WA. 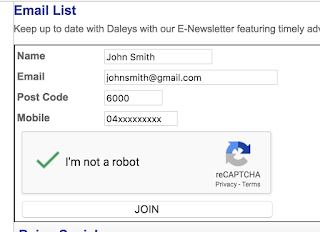 The search feature is up the top of every single page eg our home page https://www.daleysfruit.com.au when you find the plant you were after click to view the full details of this plant. Look under Plant Specifications and you will be shown if there are any "Quarantine restrictions into this area" It will say WA if it can not be sent to WA.